Dr. Phillips Chiropractic, Nutrition and Wellness is dedicated to getting to the root cause of illness, eliminating pain, and restore health without subjecting you to invasive surgeries or dangerous drugs. our chiropractor, Dr. Phillips, has been a part of chiropractic care community for over 25 years, and has helped thousands of patients overcome injuries and live their lives as healthily as possible. Here is more about what defines our mission and overall philosophy of total wellness. Dr. Phillips believes in a comprehensive and holistic approach to treating illnesses. That means constantly staying on top of new medical advances and using the most state-of-the-art medical equipment to care for his patients. At the same time, his techniques draw on tried-and-tested methods that have consistently delivered positive results for his patients year after year. Many of these therapies are designed to achieve lasting pain relief and healing. For example, cold laser therapy can promote deep tissue repair while spinal decompression can help reduce pain and decrease pressure on nerves. Ultimately, each person needs their own specific type of treatment based on a medical assessment by our team. Many of these techniques also help promote general wellness, such as nutrition support. Dr. Phillips is also an experienced nutritionist, and through active diet management and lifestyle changes, we are dedicated to helping you lose weight, promote inner healing, and prevent further illness well into the future. As a professional chiropractor, Dr. Phillips believes in providing each patient with a safe and comfortable experience, which is why every patient is made to feel like they’re at home. At the same time, each treatment is designed to heal problems, not make them worse like some invasive procedures. It doesn’t matter whether you have neck or back problems, fatigue, chronic pain, joint issues, carpal tunnel syndrome, or other painful conditions. By focusing on non-invasive chiropractic care, Dr. Phillips helps ensure you reach your health goals in a safe and effective manner. 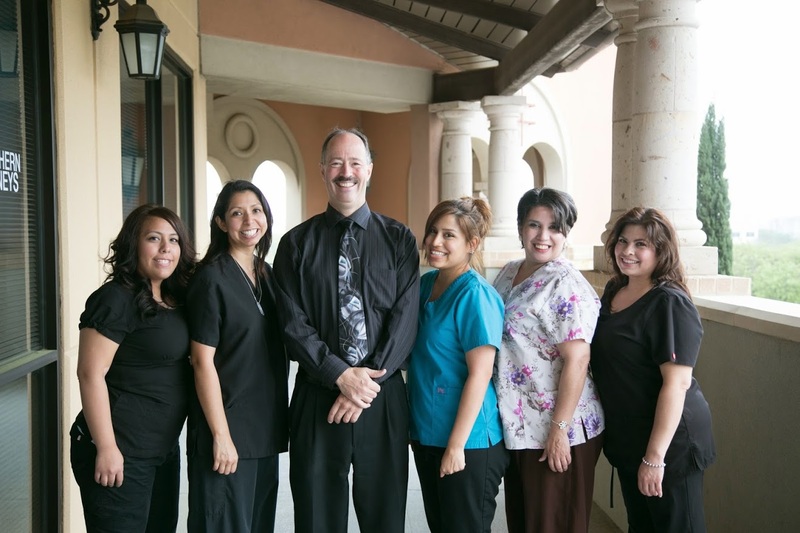 Unlike conventional medicine, Dr. Phillips' San Antonio chiropractic practice doesn’t just believe in treating conditions and diseases, but also actively works to prevent pain, illness, and debilitating conditions before they start. Unfortunately, conventional medicine can have negative side effects, especially when prescription drugs like painkillers are added to the mix. With the goal of prevention through diet, pain management, and specialized exercises, you will not only live healthier, but will be better able to withstand the physical and mental challenges that confront you. Ultimately, our philosophy is providing you with health and wellness that lasts a lifetime. Call us at (210) 545-1144 or visit our modern facility at 115 N Loop 1604 E #1207, San Antonio, TX 78232 and learn more about how we can help you.